Ben Bagley, the proven master of revue, has concocted a tongue-in-cheek historic cavalcade from the rare jewels of Cole Porter’s vast musical treasure trove. The ‘world’ under scrutiny is that between 1919 and 1945 when, indeed, some considerable declining and falling went on. 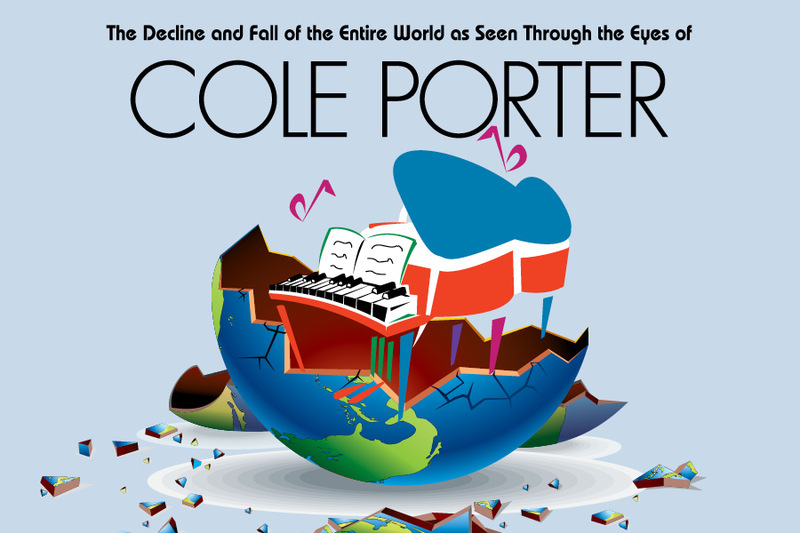 Here, the generally unsuspected meanings behind many of Porter’s songs indicate that during times of chaos and destruction, he saw the world with an impudent, highly sophisticated and indomitably euphoric gaze. Porter created a world of his own through his songs, and made ours richer in the process.